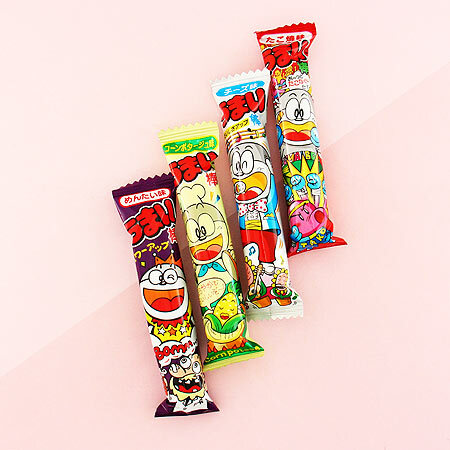 Cheap Japanese snacks are called dagashi and often remind Japanese people of their childhood. 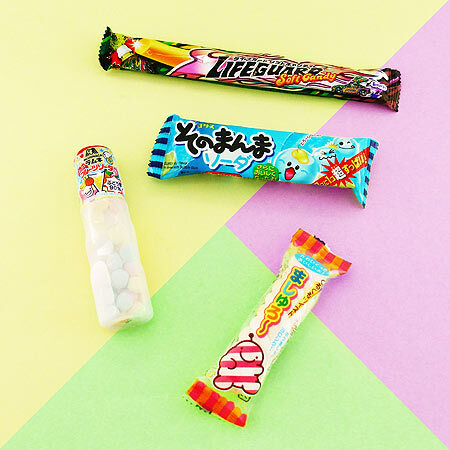 Dagashi treats usually come in colorful packages and easy to eat sizes. 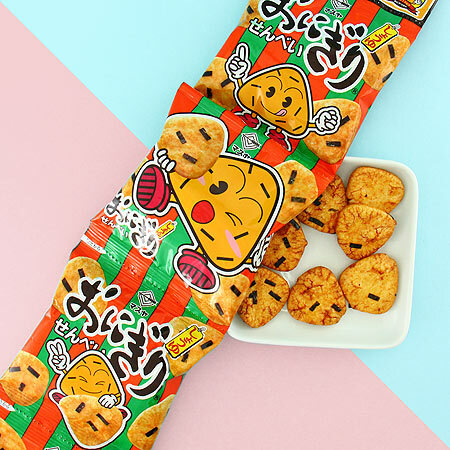 Find popular Tokyo treats like Umaibo puffed corn snacks in your Japan box! 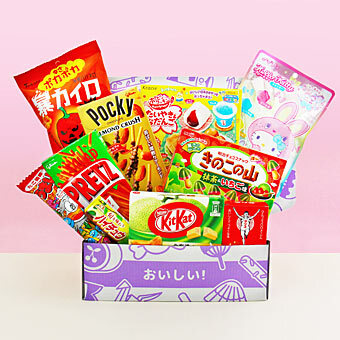 Your Japanese subscription box includes super popular Umaibo snack sticks. 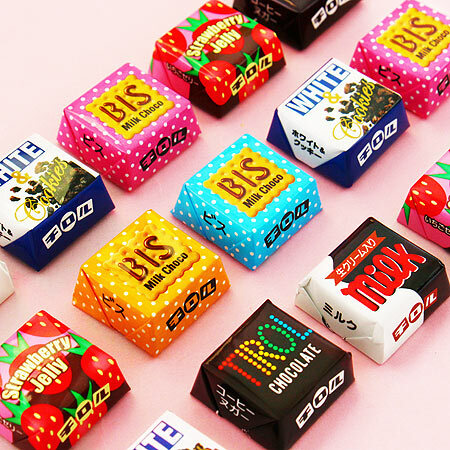 Experience the countless flavors of small dagashi chocolate treats in your Japan box. 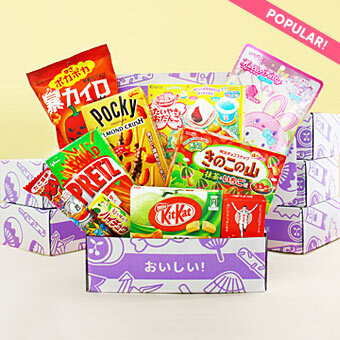 Your snack box includes popular Japanese biscuits and cookies from brands like Bourbon. 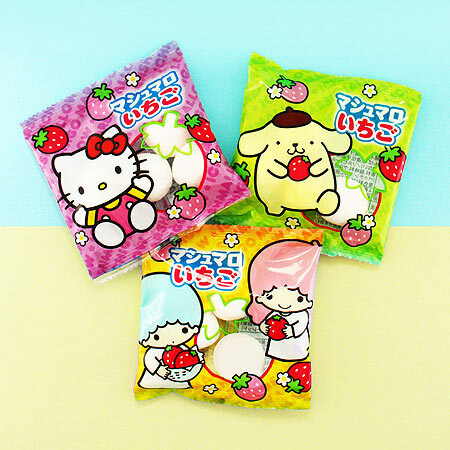 Many of the Japanese sweets feature popular Japanese characters, like Hello Kitty. 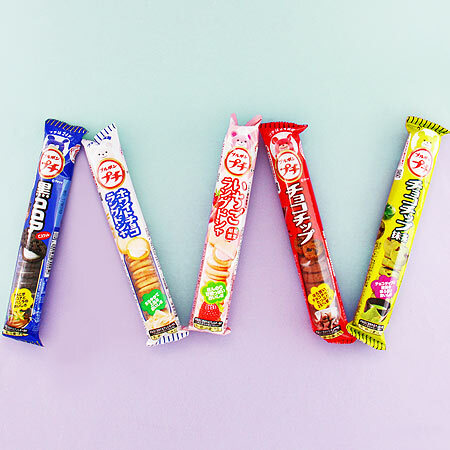 Share packs are the perfect size for a quick Japanese snack adventure. Dagashi snacks come in countless different shapes, sizes, and flavors. 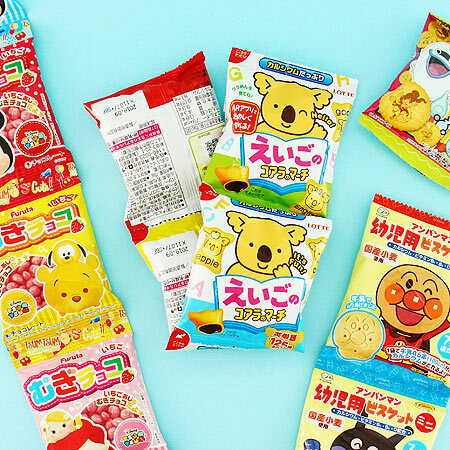 Discover the traditional Japanese senbei rice cracker flavors. 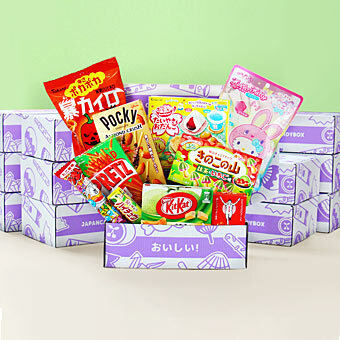 Choose the plan you like the most, place your order, and your first Japanese candy box will ship in a few days!